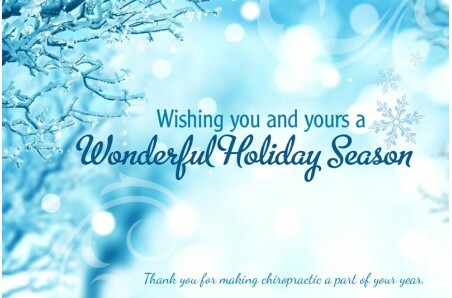 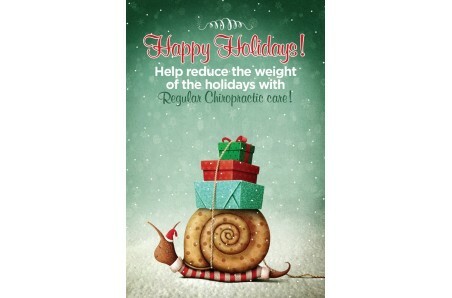 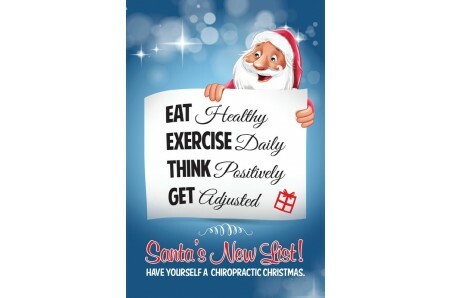 Chiropractic seasonal postcards provide an excellent way to communicate with your patients on holidays or special events. 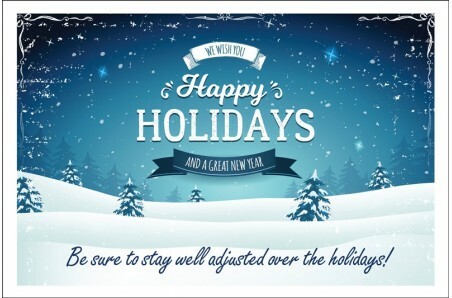 Your patients will appreciate your personal greetings on our professionally designed cards. 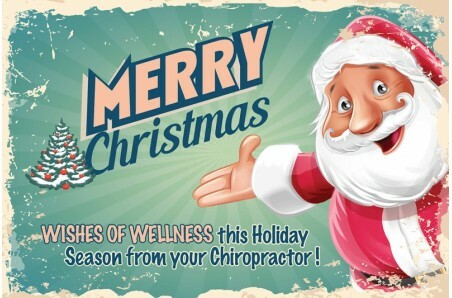 Postcards are a low cost way to keep in touch with your entire patient base on a regular basis.